 We currently have 5 in stock at Wells, 0 in stock at Congresbury (as of 25/04/2019 13:24:40). Keep your laundry luxuriously soft whilst enjoying the delicate fragrance. 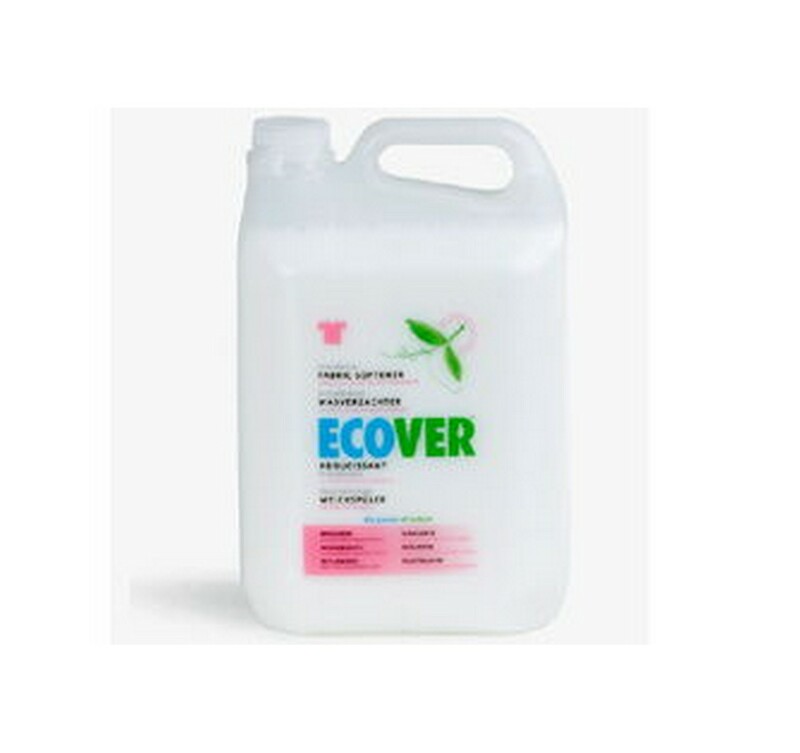 Ecover’s Fabric Conditioner make ironing a breeze whilst using gentle plant-based ingredients respects your delicate skin.